It's almost here! 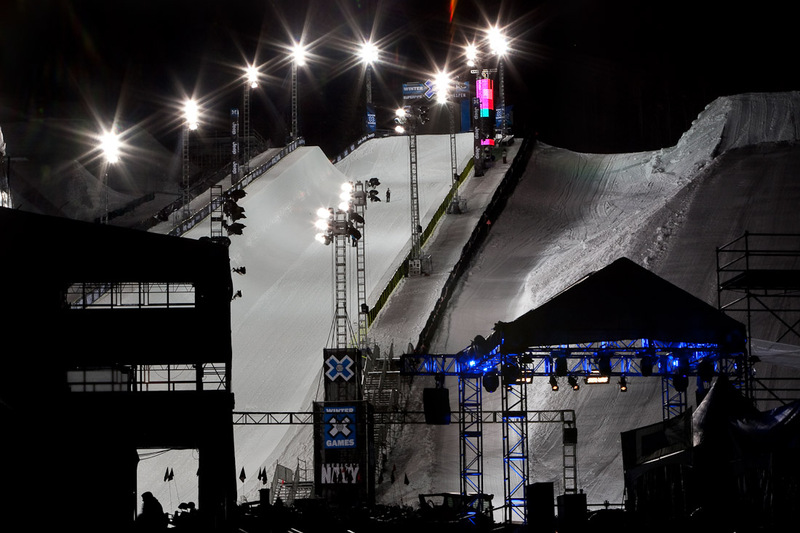 The Winter X Games, what else are so many people drooling about inside and outside Aspen, Colorado? It's an Epic Event to the globe's most daring athletes completing in skiing, snowboarding and snowmobiling events, to name just a few. ABC and ESPN will broadcast more than 300 extreme athletes over 4 action-packed days of competition for the most coveted medals in action sports. Entertainment events include the likes of acclaimed musical artists Lil’ Wayne, Louis The Child, The Chainsmokers and KYGO performing live on the X Games musical stage at Buttermilk Ski Resort. In 2017, the employees at Gondola Resorts and business partners raised money to help those affected by natural disasters. Now, we're doing it again and need your assistance. 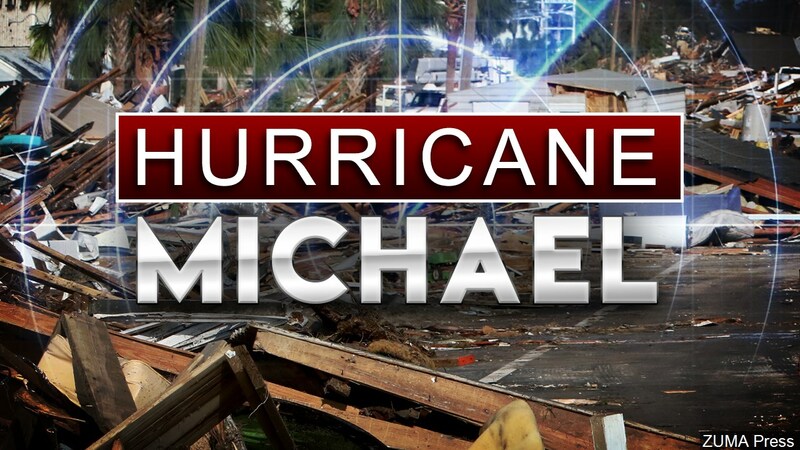 This month, Hurricane Michael has directly affected thousands of residents in the Florida panhandle. Thus, we've setup ways for people to help them. Purchase essential and desperately needed items through The Gondola Resorts' Amazon Wish List and they will deliver it. Post in the Gondola Resorts newsletter to help with this cause. The pace of residential sales slowed slightly in the month of July, dipping 7% compared to last July. Nevertheless, transactions year-to-date are up 11% compared to 2016, and sales volume is up 31%. 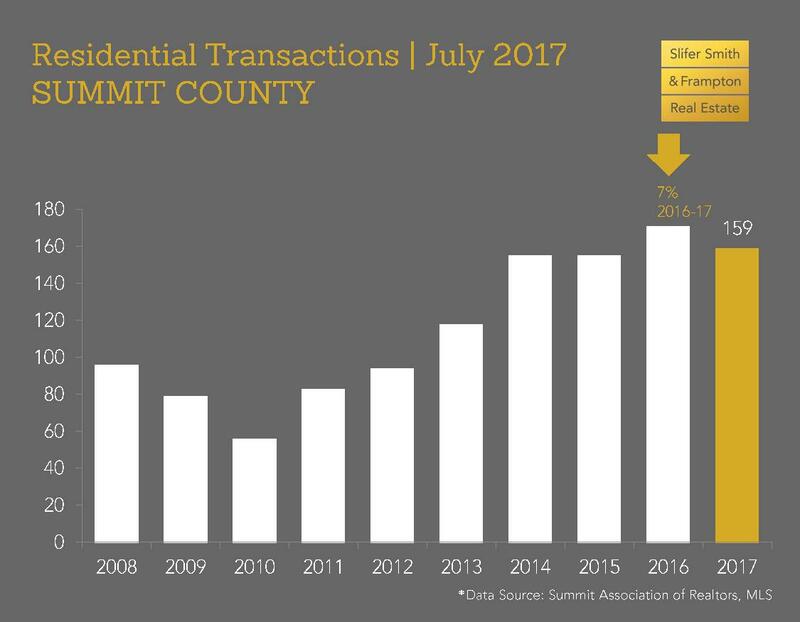 So far in 2017 there have been 951 residential closings totaling $660 million. The average sales price is currently $653,393 – a 15% rise from this time last year. Land sales have seen an uptick, totaling 81 for the year. 1. If an overnight running relay party is on your bucket list, don’t miss the Ragnar Relay on Friday, August 25 through Saturday, August 26. You and your team will begin at Copper Mountain and tackle roughly 200 miles of relay running through beautiful Colorado. The finish line takes you to Aspen Snowmass for craft beer and an epic party to celebrate. For lodging and vacation rentals in Aspen or Snowmass, call 303.420.9963. 2. 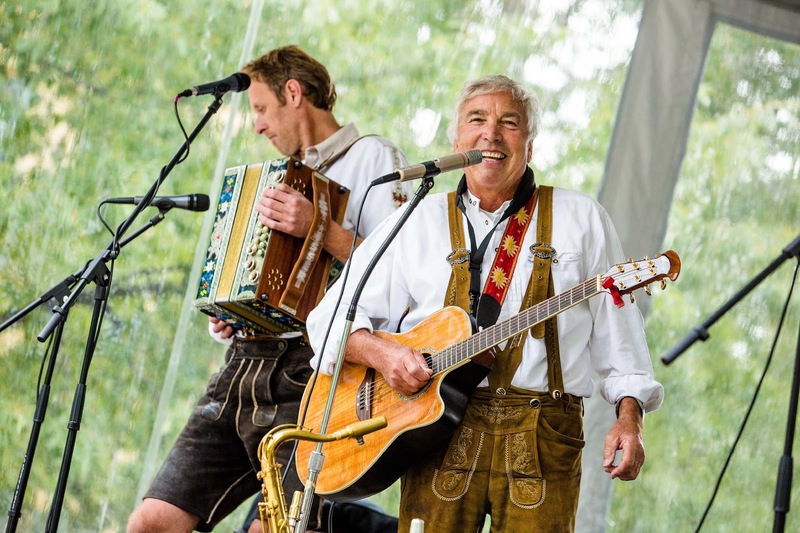 Kick up your heels and raise a stein with Colorado-brewed Oktoberfest beers from New Belgium, oompah bands and German fare that will make your mouth water. Keystone’s Oktoberfest kicks off on Friday, September 1 with a Brats, Belgians and Brews dinner and continues through Saturday, September 2 in River Run Village. 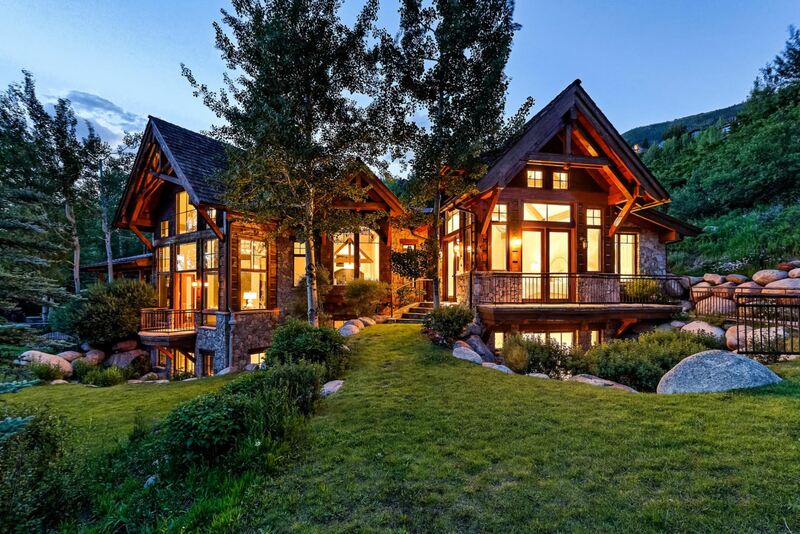 Want to live and work in Aspen, Colorado? Well, it's going to cost you. The average home has skyrocketed to $7.1 million, the strongest growth in the cities history. With an average sold price per square foot of $1,579, Aspen continues to boast it's millionaire and celebrity list. Well, let me correct that statement. The billionaires have run off the millionaires. The latter has been pushed to regions outside the city limits including Carbondale and even Glenwood Springs. Even Amazon's Jeff Bezos and parents have jumped on the Aspen Billionaire list by building a massive home on lower Red Mountain although they've been residents since 1999. 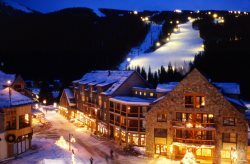 "Aspen is the richest city in the world," says Gino Malara of Gondola Resorts. "Consider the people who live there and it makes sense why others want to follow." 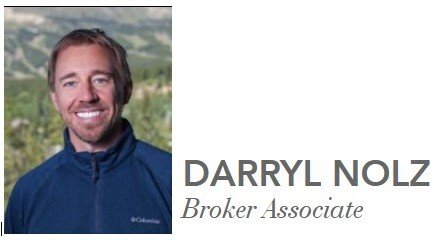 We're also seeing all time highs in the Aspen vacation rental market with homes and condos up 290% compared to the same time last year. The number of transactions have increased, rising 398%. We saw the strongest Aspen condo rentals within the downtown core region in July which averaged $823.00 per night. Average in the St. Regis, Grand Hyatt, and Ritz-Carlton Residence Club condos and the number exceeds $1,200 per night. Unlike most ski resort towns, Aspen visitors stay much longer in the summer time with average short term vacations at 11.2 days. Take for example Keystone Resort Colorado that averages 3.2 days in the summer. This year a lot of money was made in the growing stock market, and it makes sense that people spend that money on luxury vacations and real estate investment. Of course, low interest rates have helped springboard both since the devastating affect of the financial crisis. Next time, we'll share data that focuses more on the 2017 luxury vacation rental home industry in Aspen and Snowmass around the holiday season where typical Christmas and New Years rentals range from $5 - $25K per night with the largest homes exceeding 10,000 square feet. Of course, square footage isn't the sole driver of these prices. If you have a ski/in ski/out home in Aspen, your nightly rent will easily surpass $15K per night during the Christmas holiday season. Ho Ho Ho! Aspen is known for its world-class skiing, but it's also a year-round mountain resort and beautiful natural oasis. Take a look at just a few of the spectacular events happening in Aspen this summer. If you like country music, you’ll love the Holden/Marolt Hoedown. The June 13th event features live music from the Smuggler Mountain Boys, children’s activities, barbecue, beer and farm animals. Take a beautiful stroll through the Victorian West End in Aspen and learn more about the history and architecture of the area. The tour includes facts about the homes and the former residents. It takes place all summer on Tuesday through Saturday at 10:30 a.m. The Food & Wine Classic in Aspen is one of the most highly touted culinary events in the country. It’s a chance for visitors to taste a range of food and wine offerings and enjoy the beautiful scenery of Aspen Mountain. The Aspen Ideas Festival is a public gathering for leaders from all over the globe that lets them engage in deep discussions around the ideas and issues that shape our current lives. It’s hosted by The Aspen Institute and takes place June 22 to July 1st. Musical lovers will enjoy seeing a live production of Hairspray, the Musical at Hurst Theatre in Rio Grande Park. The musical has won eight Tony Awards, including Best Musical. Celebrate the 4th of July in style at Aspen’s Old Fashioned 4th of July Party. Locals and visitors gather to honor the nation with a parade, a carnival for kids, live music, picnics, fireworks and more. The Scottish Festival is a highlight of summer and features bagpipe bands, Scottish athletes, Irish dancers, Celtic music and, of course, Scotch and whiskey tasting. It takes place August 4th to 6th. 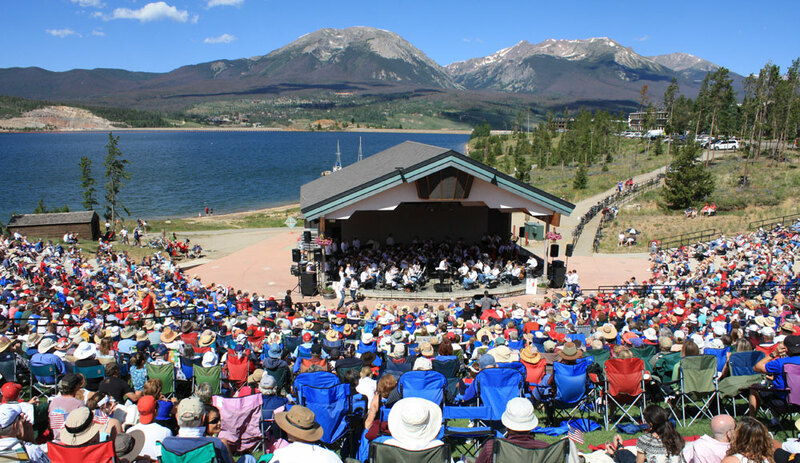 Enjoy some of the world’s most accomplished and promising musicians by attending a show at the Aspen Music Festival. You can find tickets for a variety of shows, from Rufus Wainwright to Chamber Music groups. The JAS June Experience features three nights of live music in a beautiful outdoor setting. Featured acts this year include Earth, Wind & Fire and Michael McDonald. The popular mountain bike race takes place in the four ski areas on Aspen Snowmass and consists of both solo racers and relay teams. Experienced bikers can enter and fans can line up and watch at the finish line. 1. It's not summer in Summit County until we kick off the boating season at Lake Dillon. Frisco's Rock the Dock party returns Saturday, June 3rd from 11-3 pm at the Frisco Bay Marina. Enjoy free live music, plus burger and drink specials while soaking up the sun at The Island Grill. 2. Run the Rockies Road Half Marathon and 10k on Saturday, June 3rd is a local's favorite. Beginning in Copper Mountain this year, the course will take racers along the Ten mile Range on the paved recreation path finishing on Frisco Main Street. Be sure to stick around for the post-race party at the Frisco Historic Park, which includes pizza and beer. Register online here. 3. Every Friday evening starting on June 9th, grab a beverage and experience the magic of a rocky mountain evening at Copper Mountain's Brews and Tunes. In Center Village's aprés alley, you'll find life-sized lawn games and free live music from Umberto Fonte on the west lake stage. 4. The Dillon farmer's market kicks off the season on Friday, June 9. Enjoy the harvests of the season every Friday from 9am to 2pm. In addition to farm fresh produce you'll also find artisan goods, live music, family entertainment and yoga in the park. 5. Mark your calendars for the Lake Dillon Brew Fest on Saturday, June 10 from 1-5 pm at the Dillon Marina Park. Over 25 of Colorado's world-class breweries will gather to serve up craft beers to thirsty crowds of avid beer connoisseurs. Stick around for the free evening concert at the Dillon Amphitheatre featuring the Randy Hansen Experience.